Need oval racing stuff for the weekend? Check the affordable shipping rates from USPS. Ships from Tampa, FL. 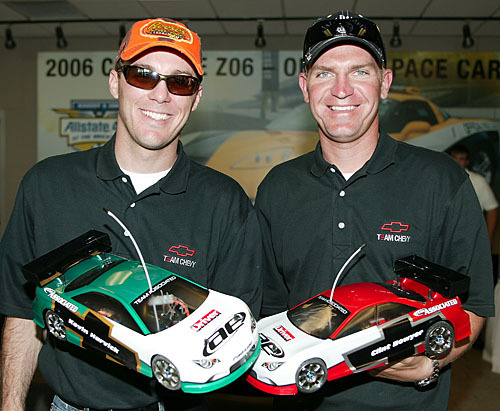 Several Nascar drivers race r/c cars. 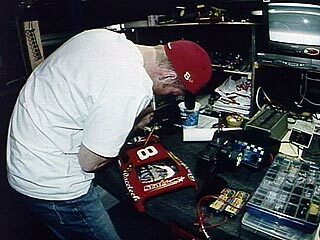 Dale Earnhardt Jr. has been to several oval races and Tony Stewart races and owns Custom Works. 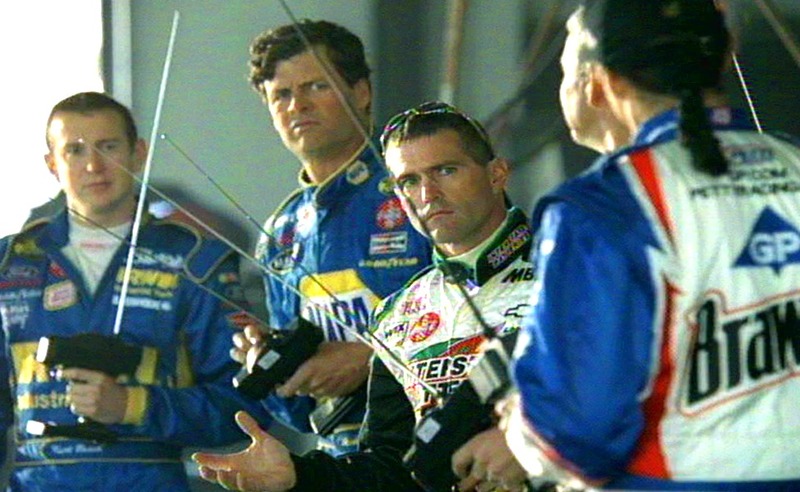 Todd Bodine, Carl Edwards, and Tony Stewart have all been to the Snowbirds! 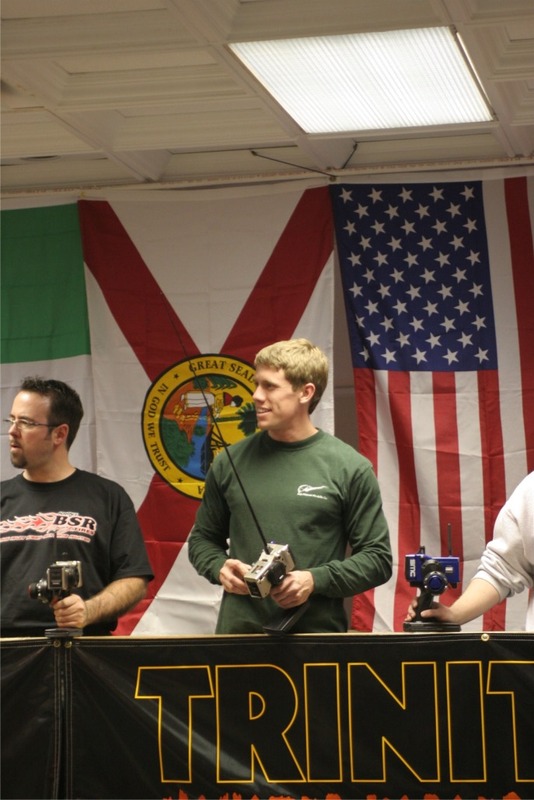 Thunder Racing puts on radio control car races across the state of Florida. We currently hold racing at Marble Park in Manatee County, FL. The track is for oval electric radio control R/C pan cars. Thunder also holds indoor carpet races in Largo at the Minnreg building a few times a year and over Thanksgiving weekend. 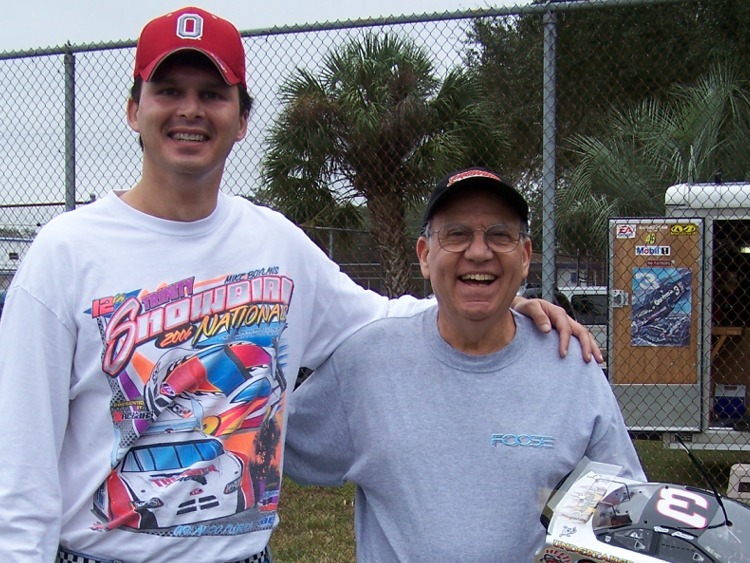 And once a year, Thunder hosts the largest event in the world for R/C car racing, the Snowbird Nationals in Orlando. We also have held several R/C events in Orlando at the world famous Race Rock restaurant. Back in the '90s we had an indoor track in Tampa that was high banked. We also have held races at University Parkway at Hobbie Warehouse in Bradenton, at Franks Trains and Hobbies in Oldsmar, and at GT Bray Park in Bradenton. 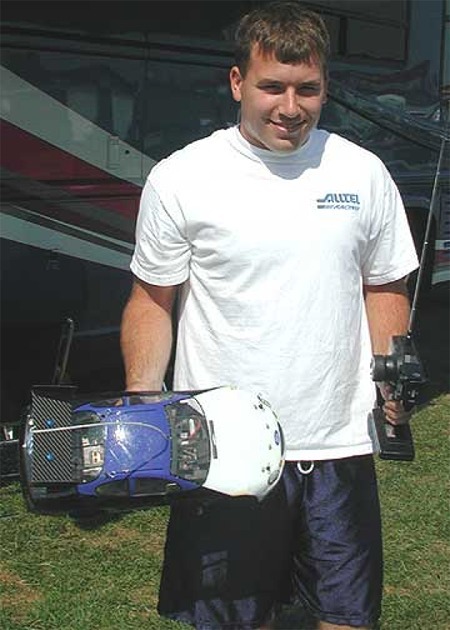 R/C car racing is a wonderful and exciting hobby for all ages. If you are racecar fan you will enjoy the thrills of this rewarding hobby. 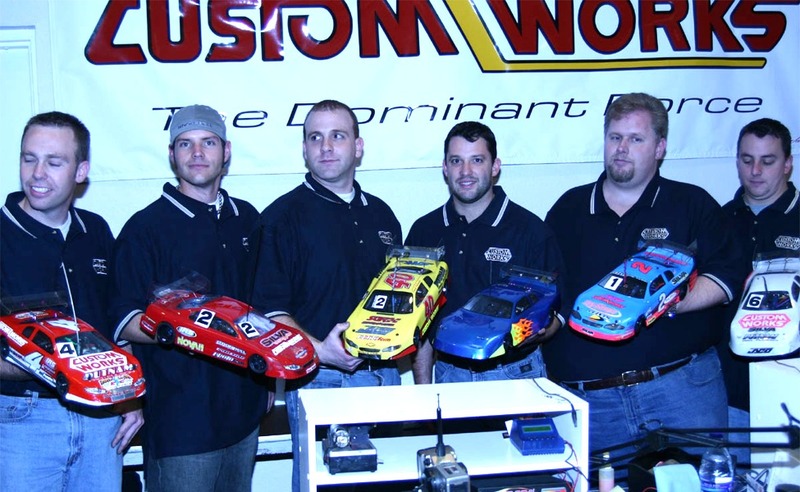 Whether you like the friendships of fellow racers, the mechanical aspect of working on the cars, the challenging problem solving nature of auto racing, R/C car racing is for you. E-mail Mike if you have any questions. 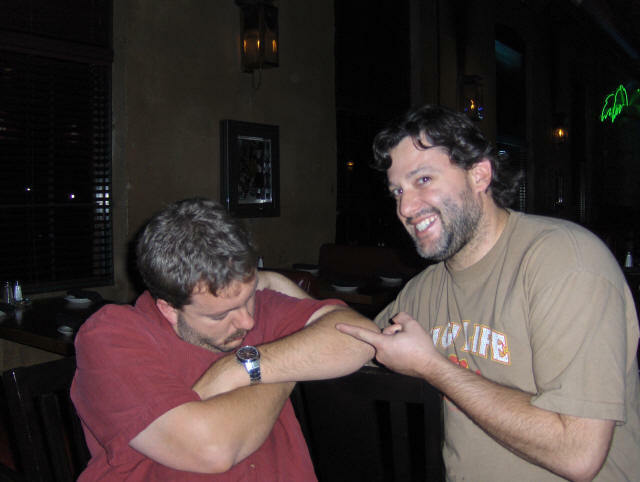 Here are clips from the race I was at in VA with Tony Stewart. 23,000 people tuned into Racetalklive.com broadcast of the RC race! Thanks to David Croy from RCResults.com for all the great results and live racing information we use. Racers can see lap times, practice, pie charts, standings, and more. Free pitting / tables / chairs! Minnreg has great food both days (breakfast too). You can sleep over at Minnreg (bring pillow/blankets). They have showers. Minnreg will be opening the kitchen Friday night for us! 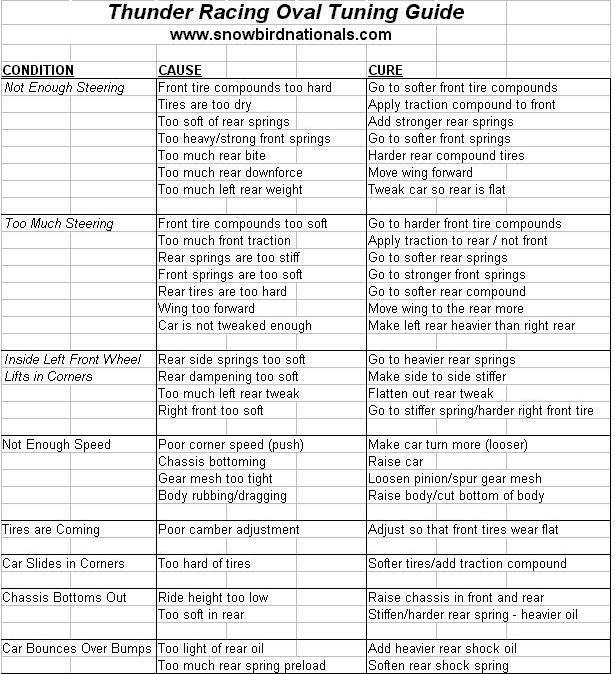 We will gladly run SKs and other Legend classes if enough cars! Oval tech on Saturday with Paul Schaub. All race motors must be pre-teched. Motors will be checked for resistance, inductance, and tampering. Motors will be marked and sealed for racing. Battery voltage and temp will also be checked prior to racing. Checking ride heights, weight, and body heights in appropriate classes. Racing under the lights was a huge success! Look for race dates soon! Bring a Friend racing to MTR promotion - RACE HALF PRICE! Bill Floyd has announced a new program to help boost racers at MTR! It is time to race - and time to get those racers out that have been absent for a while! All you have to do is bring someone to the track that hasn't raced in 4 or more weeks and you race half off (only 7 bucks!)! It can be a new racer or old racer! We are working hard on a stock car body breakout class. Pretty much any motor and battery can get you racing. Just has to be a pan car with stock car body and spoiler. We have a track and if you have the power - then come out and race! Breakout racing is a blast where anyone can win and you can have some serious fun racing R/C cars with very little stress. CYA at the races! We are very happy and excited to announce that Bill Floyd has become the newest race director at MTR and will be setting up race events a few times a month for MTR! With Kenny and I not able to commit to weekly events far in advance (due to our work and also my kids haha), this is great news for R/C racers and MTR! 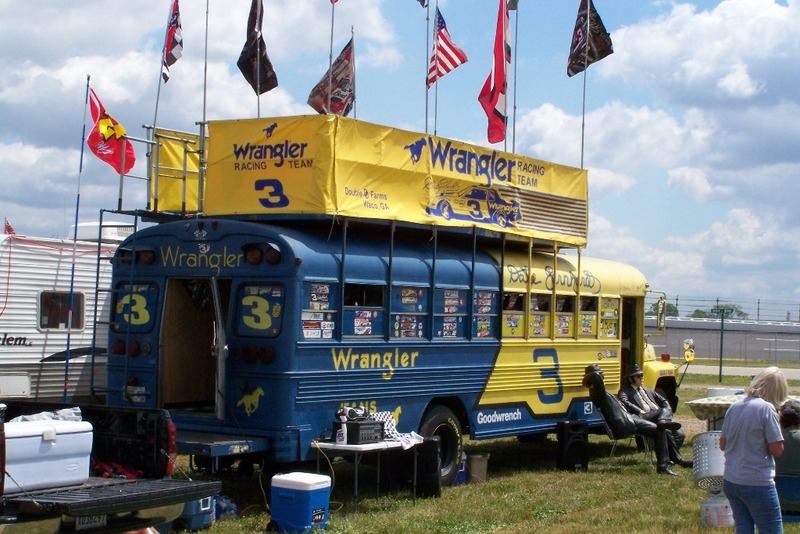 One of the first things we want to do is set up a club and get the racers more involved with the weekly racing at MTR. Look for race dates posted very soon for monthly racing. And yes Bill will be using Kenny's special track sauce. 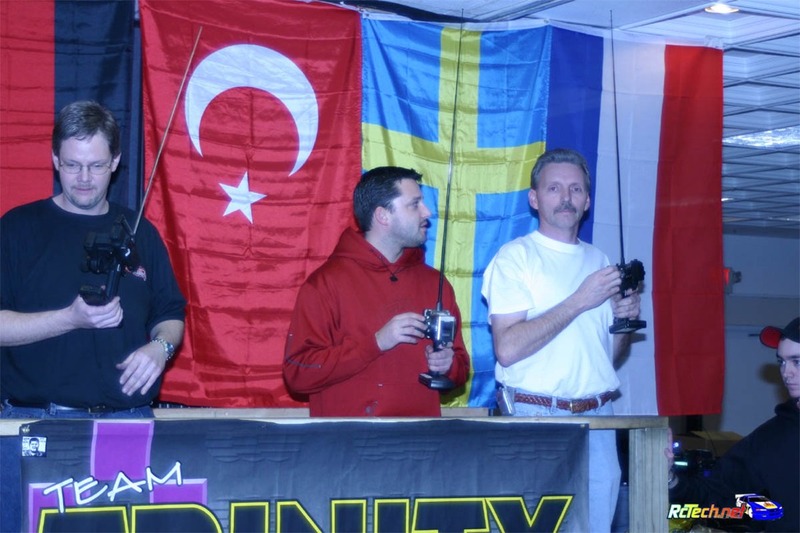 Bill has been around R/C racing for over 20 years and is a great ambassador for our hobby. We should all be excited Bill has stepped up to keep racing alive on the weekends! Gentlemen...less than five! Cool article in Popular Science magazine. 161 MPH!!! 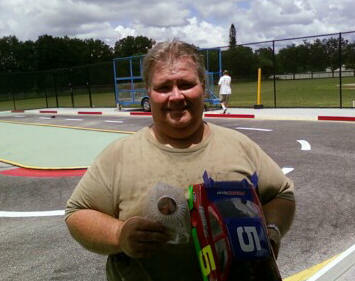 Come race MTR and have fun enjoying RC car action inside Manatee's Marble park. 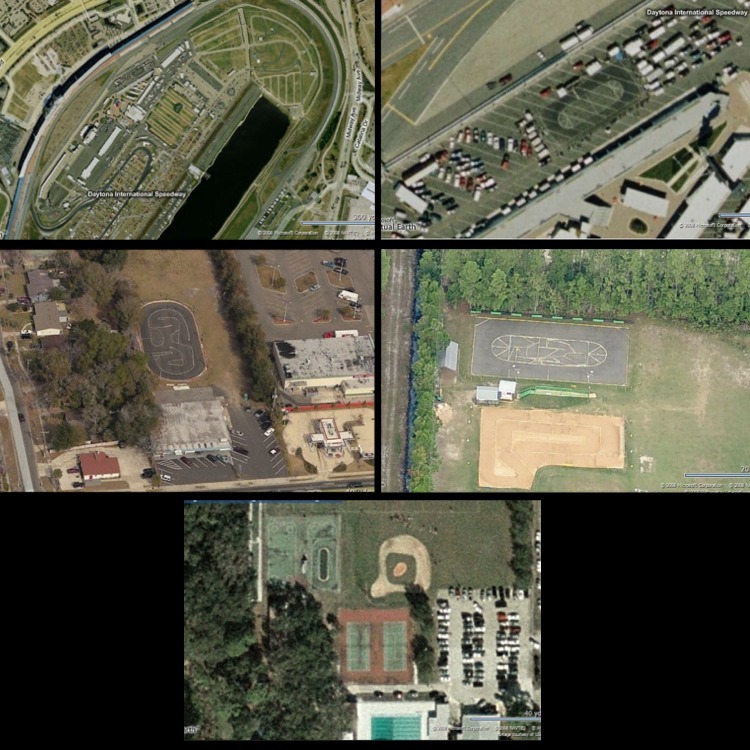 Baseball, tennis, playground, restrooms, and more! SEE YA HERE! 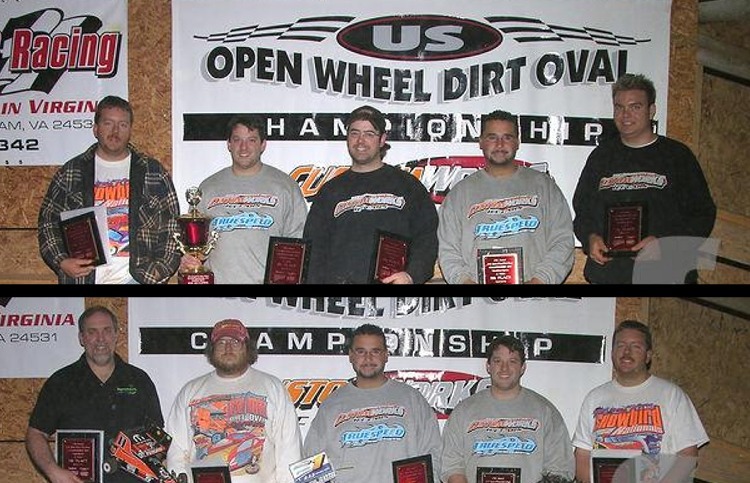 Thanks to Wolfee for digging an old Thunder Raceway newsletter out of his collection! Hard to believe I wrote this 12 years ago, in July 1996. This piece was really special for me to see again. Lots of memories and lots of the same racers and issues we have today! Please enjoy and read it when you can, and comment on Thunder Chat! See Emmy on Speed Channel during practice on our family video from Dega. Mike hung out with Braun Racing and helping during a pit stop on TV!